UPDATE (December 6, 2015): This guide is aimed at Hackintoshes that use Chimera or Chameleon bootloader to run Mac OS X. If your Hackintosh runs OS X 10.11 (aka "El Capitan") or newer, it most likely uses Clover bootloader, which allows you to simply update OS X from the Mac App Store with relatively little trouble. First and foremost, you need to do your research every time you update Mac OS X on a Hackintosh. Unless you have backed up your entire hard drive, you should never install a major Mac OS X system update on the first day of its release. Instead, it is best to wait a few days for the Hackintosh "community" to test the update first. 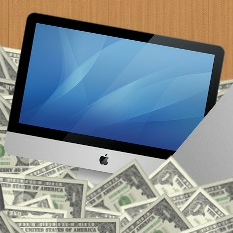 The simplest source for keeping up to date with news on Mac OS X updates is tonymacx86.com. Every time there is a major system update, the administrators on tonymacx86 will make a news post on the front page of their website. As the community learns more about a particular system update, this news post will list all relevant information about the update in a convenient and sequential manner. Most updates won't cause any major problems. However, there are always exceptions-- for instance, the OS X 10.8.2 update broke a hardware monitoring kext that caused certain Hackintoshes to become unbootable. 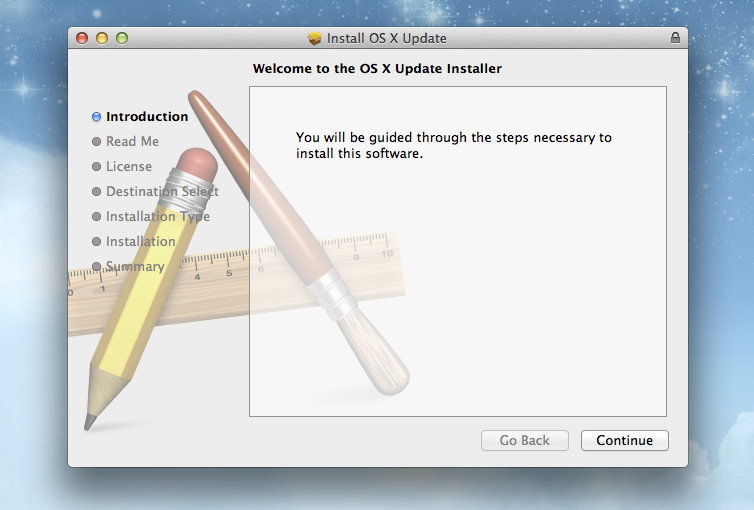 There are two main ways to install a Mac OS X system update. The first method is to update your computer directly through the Mac App Store. However, this method is generally not recommended, as it doesn't give you a large measure of control over the updating process. Instead, the preferred method of updating a Hackintosh is to install a "combo update". Combo updates are standalone installers for Mac OS X system updates, available for download from the official Apple website. The easiest way to find a combo update is to directly search for it through Google. 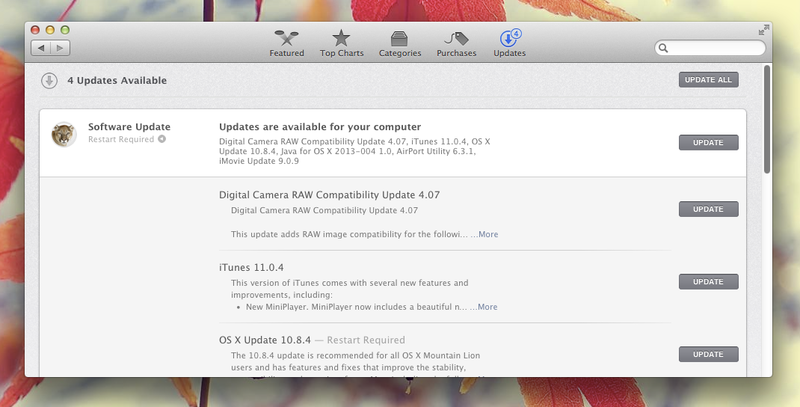 For instance, if you're looking for the combo update to Mac OS X 10.8.4, simply search "10.8.4 combo update". The official page from Apple tends to be the first search result. Alternatively, you can find a link to the combo update on tonymacx86-- the news post for each system update includes a download link to the combo update. Once you have downloaded a combo update from the Apple website, simply open the downloaded DMG file, and run the PKG installer inside. This installation process will take a few minutes-- once the installer finishes, it will ask you to reboot. Don't reboot! There's no need to reboot yet. Instead, proceed to the next step. NOTE: Another advantage of a combo update is that it allows you to skip intermediary updates. For instance, if you're running OS X 10.8.0 and want to update to OS X 10.8.4, all you have to do is install the OS X 10.8.4 combo update. You won't need to install the updates for 10.8.1, 10.8.2, or 10.8.3-- the combo update handles all of it for you. A system update will probably overwrite a few of your Hackintosh's drivers. After installing the combo update, you'll need to reinstall these drivers. You can do this by re-running Multibeast (or whatever driver installation package you prefer). Audio drivers: This is the most common problem. If you're using a patched version of the AppleHDA audio kext, you will have to reinstall it every time you update. You won't have to reinstall your audio drivers if you're using the VoodooHDA audio kext. 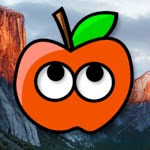 Patched AppleIntelCPUPowerManagement: If you're using a patched version of AICPM to enable sleep mode and speed-stepping on your computer, you need to reinstall it every time you update. 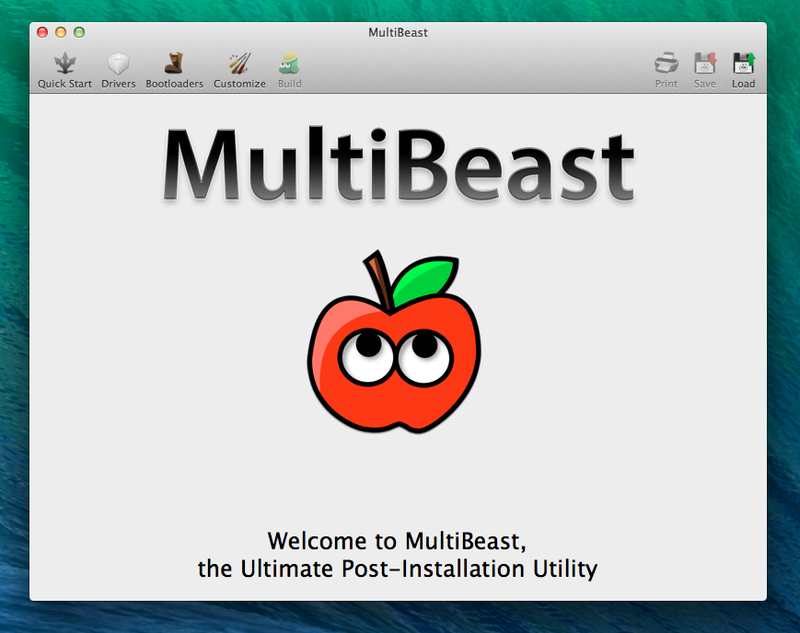 However, every new version of Mac OS X requires a new patched version of AICPM, so you'll probably want to hold off from updating your Hackintosh until Multibeast is updated appropriately. TRIM Enabler: If you're using TRIM Enabler to enable TRIM on your computer's solid state drive, you need to reinstall it every time you update. However, every new version of Mac OS X requires a new version of TRIM Enabler, so you'll probably want to hold off from updating your Hackintosh until Multibeast is updated appropriately. 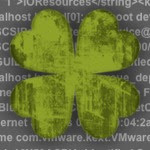 SleepEnabler: If you're using SleepEnabler.kext to enable sleep mode on your computer, you'll need to reinstall it every time you update. However, every new version of Mac OS X requires a new version of SleepEnabler (Multibeast doesn't include SleepEnabler, so you'll need to find an updated version by yourself). Graphics drivers: If you have personally edited the built-in graphics drivers on your Hackintosh to work with your graphics card, you'll have to re-edit those drivers every time you update. If you installed official graphics drivers from NVIDIA, hold off from updating until NVIDIA releases a new version of those drivers. And that's all there is to it! Once you have reinstalled the appropriate drivers (whether through Multibeast or anything else), you can restart Mac OS X. Congratulations, you have updated your Hackintosh!